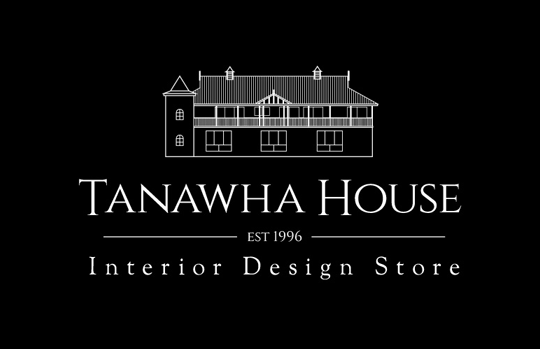 You have heard me talk about Tanawha House through many of my blogs and raving about their gorgeous teacups and scrumptious high teas but did you know they also have a huge range of homewares and body care products? Unique gifts and trinkets that you won’t find in the shops. With Season of giving in mind Beatrice, the owner of Tanawha House, selected a beautiful gift pack from Maine Beach Organic for me to review. 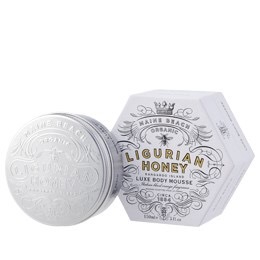 The Maine Beach Ligurian Honey Gift Pack came in a beautiful tall round box that had me filled with oodles of excitement before I even opened it, the box was a statement piece and something I knew would look beautiful on my closet dressing room table. 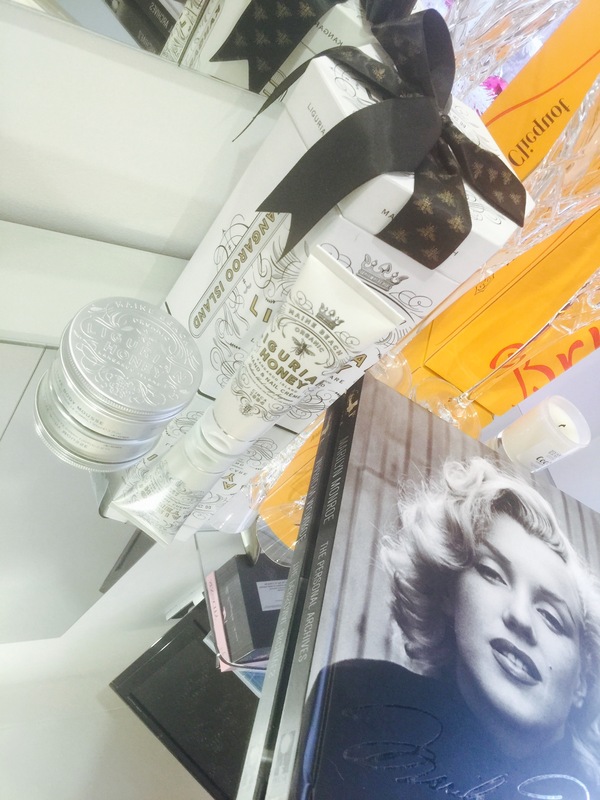 The richness of the crèmes reminded me of being pampered in an upmarket day spa and were very luxurious on my skin. Each time I have worn the mousse I have had someone comment at how lovely the fragrance I’m wearing is. The Ligurian Honey Gift Pack would be the ideal present for that special someone who you want to have a little luxury in their life and make their year. The lovely team at Tanawha House are giving one lucky reader the chance to win their own hint of luxury with this gorgeous gift pack (winner must be on the Sunshine Coast) To enter simply share with us your idea of luxury? Tanawha House is located in the leafy green heart of the Sunshine Coast hinterland at Tanawha, just down the road from Buderim. The main building has been the destination store for antique and quality reproduction furniture for nearly 20 years. Largely built by the previous owners, Gerard and Johanna Grooteman, there is unique craftsmanship evident throughout the home reflecting their traditional and European heritage. Interior Designer Beatrice Agnew and her family purchased the property in late 2013 and have began the transformation of the old antiques store into a stunning industrial space complete with interior design services, homewares, gifts, custom furniture and a captivating Tea Room. Beatrice’s vision to create a beautiful, stylish space for her design clientele to visit has well and truly come to life. She also has grand plans for the old antique shop, which is now the family home, and is hoping to establish Tanawha House as a beautiful establishment and garden to delight all those who visit. My idea of luxury is sleeping in, and breakfast in bed, Followed by morning snuggle with mr two, then having him babysat while I get a spa pedicure and manicure. bliss! You had me at organic and good enough to eat. Plus I live on the Sunny Coast. Sounds amazing! I think I need to move up to the Sunshine Coast! 😁😩😉 Good luck everyone! Luxury to me is all about the blend of comfort and style. Amazing soft fabrics that flow and flatter or cosy blankets that make you feel right at home. Luxury to me is comfort and deliciousness! Drinking fine wine or champagne with luxurious decedent chocolate with my family, pure luxury and bliss! My idea of luxury is a long bath with a glass of champagne surrounded by beautiful smelling candles when all my kids are in bed oh bliss!! !